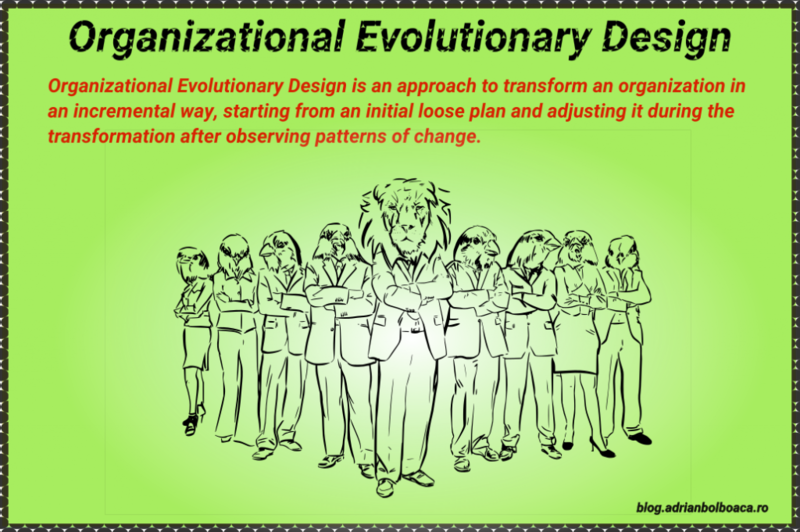 What is Organizational Evolutionary Design? Please see more of my ideas on the topic of Evolutionary Design here. During this article I will explain that there is an obvious parallel between Software Evolutionary Design and Organizational Evolutionary Design.